Laptops make great gaming devices with the right hardware. Considering a laptop for your mobile gaming needs? Explore the pros and cons below and make the right buying decision with our impartial recommendations. Think of a laptop as a lightweight, portable version of your desktop PC (tower & monitor). If you install all the crucial software and files from your desktop onto your laptop, you can continue with your computing chores away from home by simply picking up your laptop on the way out the door. In fact, for many folks, laptops have become their primary computing device; instead of a desktop. a Screen- touchscreen or non; usually 13"-17"
If you're a hard-core gamer always seeking out the latest "cutting-edge" games, you just can't beat the desktop PC. Your desktop can hold more and larger hardware and peripherals than any laptop. Read more about Desktop Gaming Computers here. But if you're looking for a compromise between size/portability and general computer use plus gaming potential, a Gaming Laptop might be just the ticket. If so, read on. Tablets have become wildly popular for mobile computing due to their super-compact size and light weight. 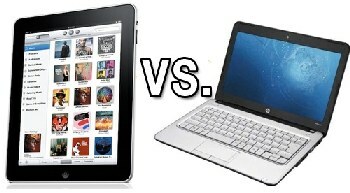 But tablets do not have the memory, versatility and processing power of a laptop. This makes them very limited as computing devices. Read our recommendations below to pick out the best gaming laptop for your needs. BUT if all you do is casual web surfing, check emails on the road, watch movies while traveling or engage in "lightweight" gaming, then you might be better off with a Tablet. Read more about Gaming Tablets here. Drive (HDD or SSD): Go for "SSD" for faster game loading. Screen size: 15" is the optimal size for gaming, a good compromise between portability (weight) and decent visuals. 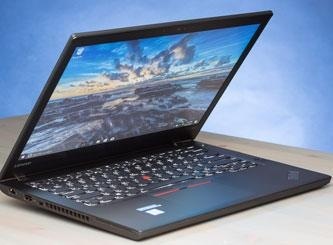 Cost: You will need a "beefed up" laptop, so expect to spend $800- $1,250 for an entry-level gaming laptop. 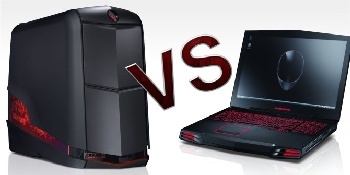 Below you will find a short list of "favorite gaming laptops". 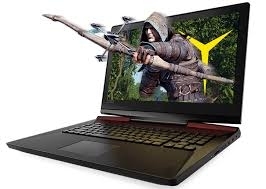 Not only do they have the muscle necessary for first-class gaming, they are impressive, feature-rich laptop computers for general mobile computing purposes. You won't be disappointed with any of these fine laptops! 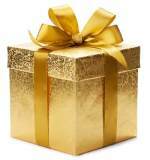 Amazon affiliate links at no added cost. Get the skinny on Desktop PC Gaming Computers here. Considering a Gaming Tablet? Good info here. Nintendo: Switch is their Hot new Home Console System.